On the evening of November 29, the winners of the 2017 MIPIM Asia Awards presented at the MIPIM Asia Summit Gala Dinner at the Grand Hyatt Hong Kong were unveiled. Mrs. Carrie Lam, the new Chief Executive in Hong Kong attended the award ceremony as the final award presenter. The OCT Xi’an International Culture Center project designed by the EID Architecture stood out from the 120 outstanding declared projects and won the 2017 MIPIM Asia Award “Best Chinese Futura Mega Project” category. The MIPIM Asia Summit is one of the top international property events. As one of the MIPIM real estate exhibition series, the Asia Pacific Summit is held every November in Hong Kong and brings together the most prominent real estate investors, developers, architects, decision makers in the professional consulting services and heads of the government from all over the world. 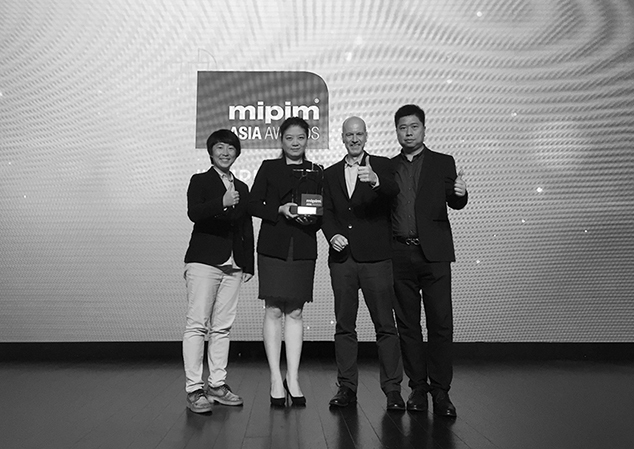 As one of the key sections of the MIPIM Asia Summit, the MIPIM Asia Awards is designed to recognize and honour all the outstanding real estate development projects in the world. 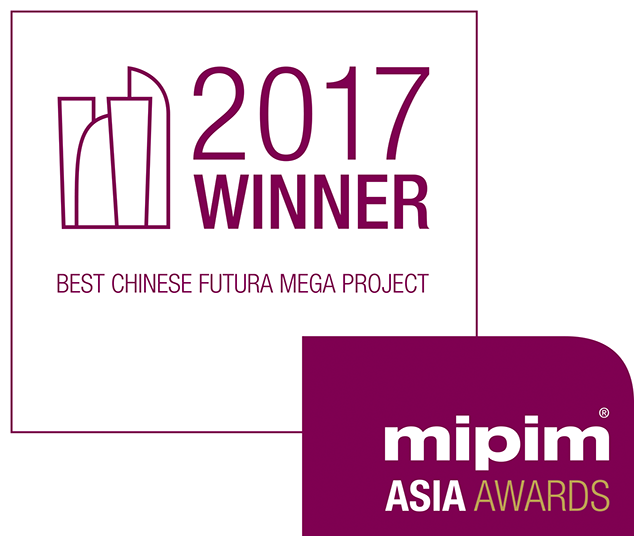 The ITC Xujiahui Centre (jointly designed by César Pelli and Lead 8) developed by Sun Hung Kai Properties and the Sunqiao Urban Agriculture District designed by Sasaki were also shortlisted in the " Best Chinese Futura Mega Project " category. 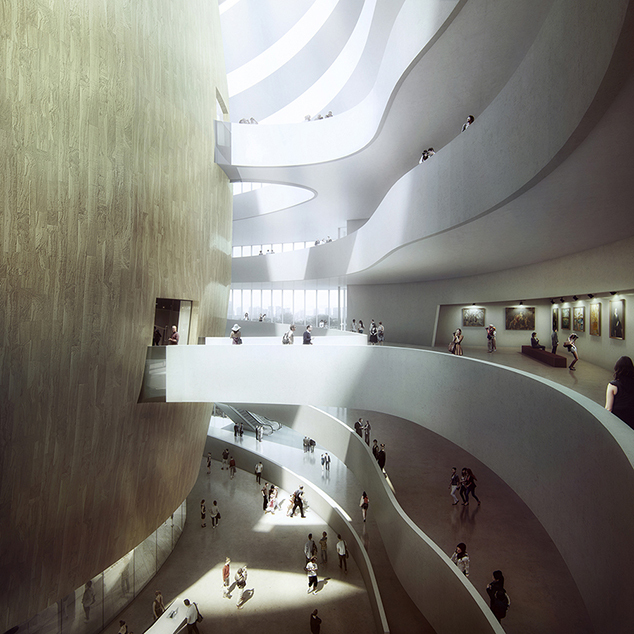 Many world famous architectural design companies participated in this award, such as UN Studio, Sasaki, SOM, KPF, GMP, etc. The OCT Xi’an International Culture Center is located in Xiaozhai business district, the core business area of Xi’an, with its site covering an area of 400,000 square meters on the central axis of Chang’an. 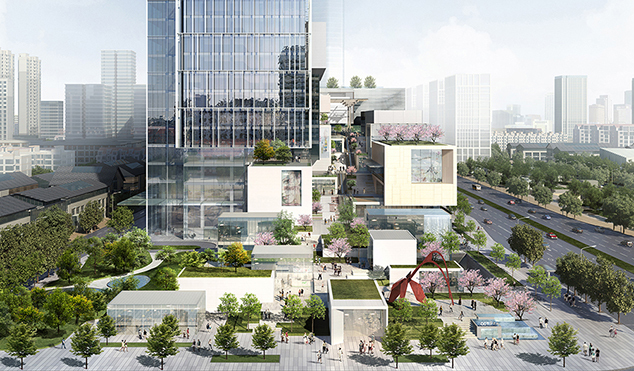 It is a full-service mixed-use complex specially tailored for Xi’an featuring the integration of a shopping center, a Grade A office building and a hotel. 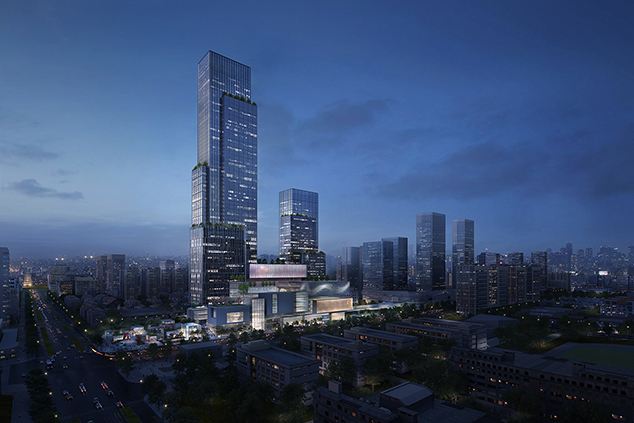 The 318 meter tall office tower will reshape the skyline of Xi’an City and elevate the height of the future of Xi’an City. Culturally, contextually and programmatically responsive, the design draws inspiration from both the historical gridded pattern of the imperial city with its overlapping pure rectangular geometries and the ancient city walls. With the concepts of “Culture” and “Cultural Creativity” as its core, the project aims to achieve the organic integration of the architectures, city park and public art with its innovative architectural design. These program components are carefully and strategically organized in both vertical and horizontal dimensions, creating a vibrant urban center which is permeable and porous at the base. 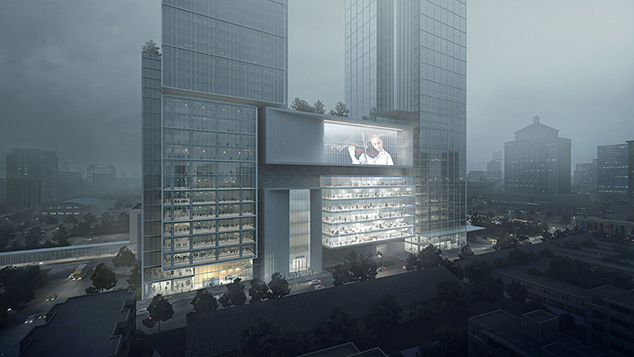 In recent years, the OCT Group has increased its strategic investment to focus on planning the layout of the cultural industries and creating the “Culture+” industrial investment bank operation pattern, which is particularly prominent in the business configuration of the OCT Xi’an International Culture Center. 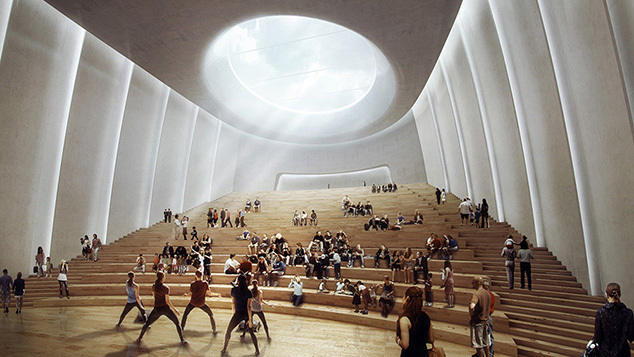 The OCT Cultural and Art Center is located from the 6th to 10th floors, combined with a theater, a cinema, a museum and a Sports Technology Experience and Contemporary Art Center. In addition, the complex also features the Live House Arts Center, Creative Culture Market, Parent-Child Sports Base, 24-hour restaurants, Extreme Sports Center and the coolest cutting-edge technology experience, bringing a brand new urban lifestyle to the historic city of Xi’an.